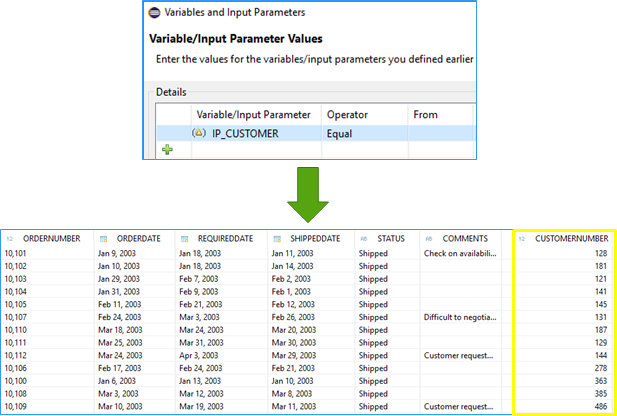 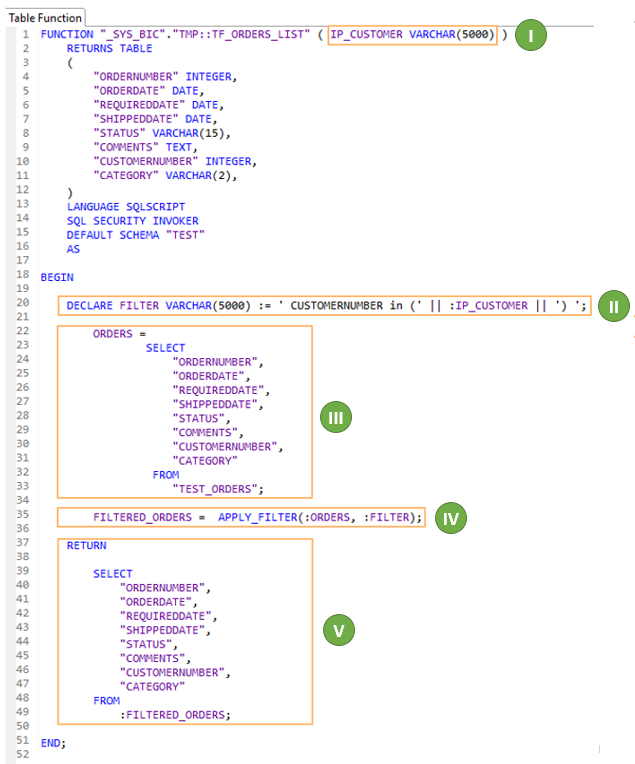 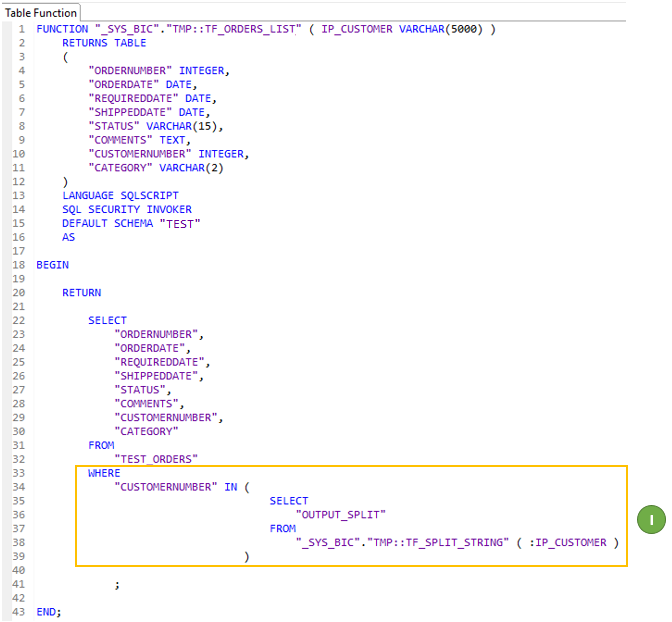 Finally I got a requirement which forced me to find a way of passing multi-value parameters directly to the SQL query – this was for creating BOM (Bill-of-Material) report, where user wanted to display for inputed materials all its components. 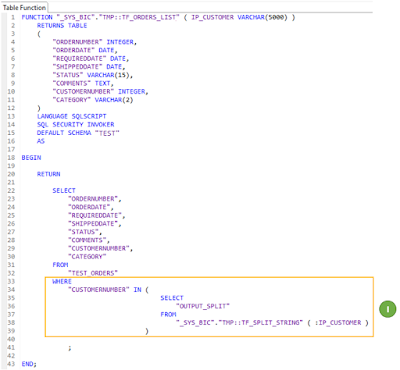 Now imagine running such a report for all existing materials and recursively searching for all its components from all levels – impossible even for HANA. 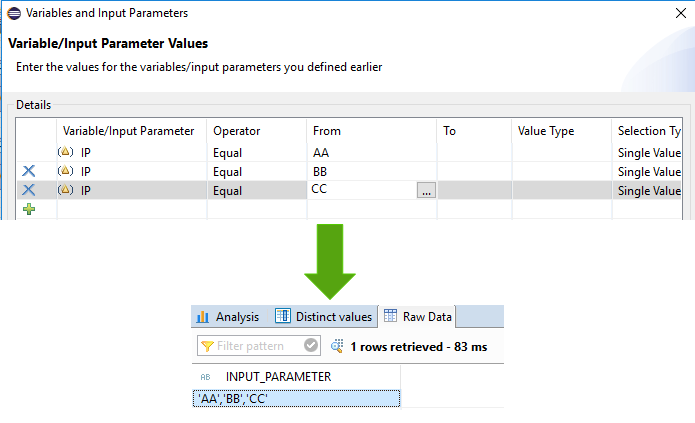 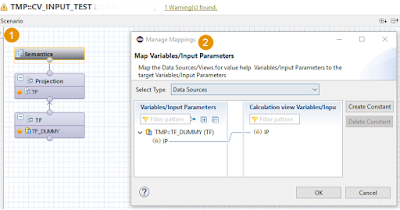 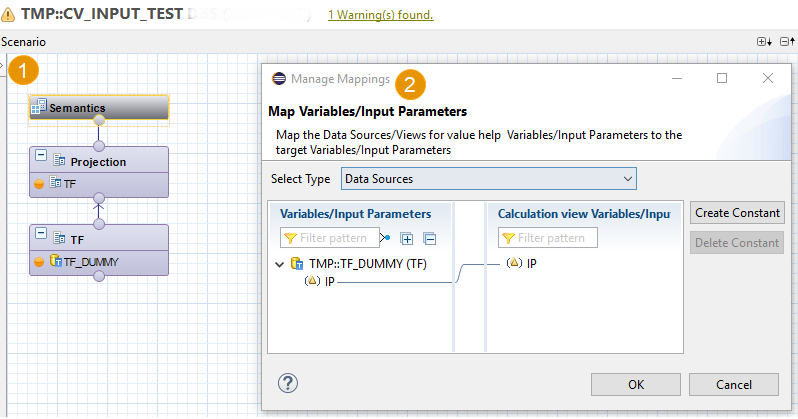 This was the moment when I started deeply look for the solution of passing multiple values through Calculation View Input Parameter to Table Function.